Chemistry Surfboards was created in 2001 by Jason Bennett and Michael Baron. Focusing on custom shaping and preserving a culture of youth and progressive surfing, the two surrounded themselves with friends and industry shaping heavyweights to create innovative designs. As former surfers, the two have kept their boards focused on performance with progressive design in mind catering from beginners to the most advanced surfers. Popular models include the all-round performer D3 model and the new Holiday retro twin fin with a modern flare. 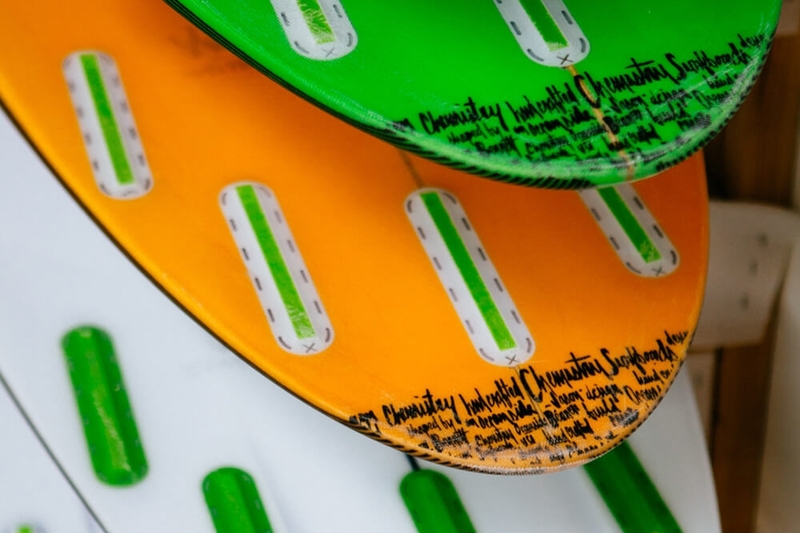 Check out the range of Chemistry Surfboards below and join the movement! For more info, imagery and team riders hit the profile link below. Barron Mamiya, Brian Perez, Jude Clark, Logan Landry, Mike Gleason. 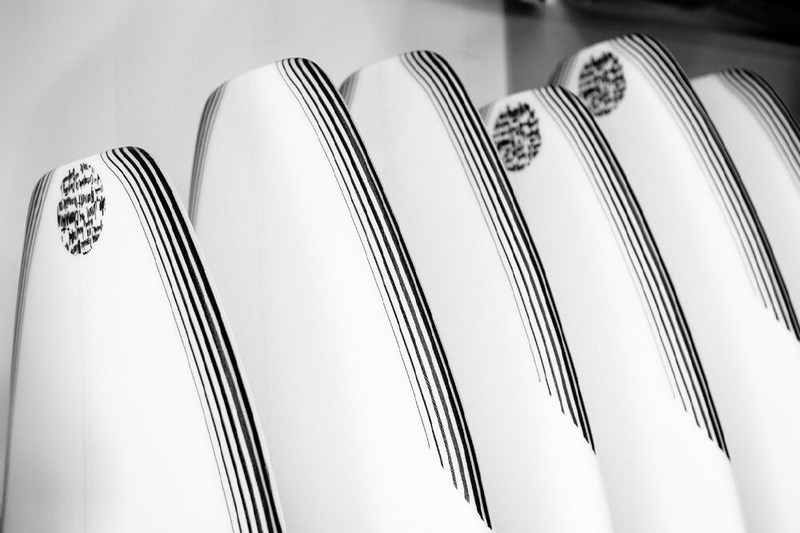 Well known models from the versatile Beaker and step up Beaker Comp to the Ether, show how Chemistry Surfboards are surfer focused and look to improve your critical surfing through fun, innovative designs and performance minded templates. 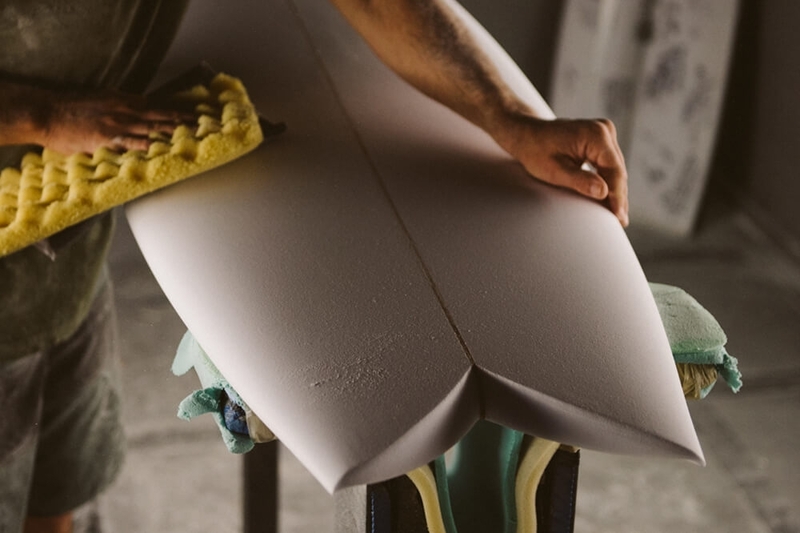 Taking pride in their originality, Chemistry is first and foremost interested in handmade, quality and custom boards no matter your level of experience. From the Wide 6 with its 6 channel bottom to the step up specialist for experienced surfers the Boombastik II, Chemistry Surf aims to maximize performance across all conditions. Young progressive surfing is critical to Chemistry and the team includes world-class surfers from around the globe like Mike Gleason, Barron Mamiya, Logan Landry and Jude Clark. 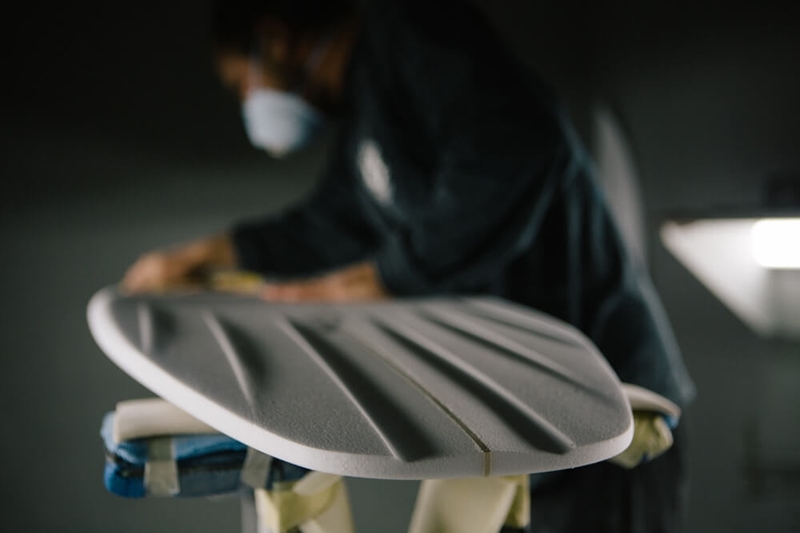 With a close relationship with these riders, Chemistry Surfboards is able to gain valuable research and feedback to keep innovating and creating the best ride possible for its customers.